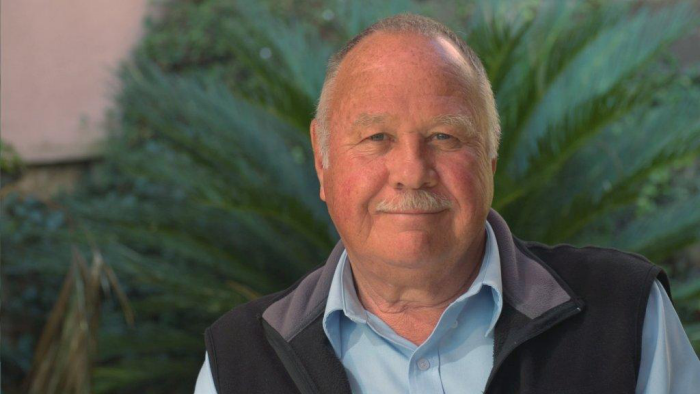 Dr Frits Kok has made many valuable contributions as a dynamic leader who has broadened horizons and brought people together through his contribution to South Africa’s cultural and language landscape. His leadership has helped to nearly double the membership of the Afrikaans Language and Culture Organisation (ATKV) and expand it into an entity with many branches across South Africa. He shaped the organisation to increase its impact on local communities across language and cultural divides. He implemented and financed many bridge-building and empowerment projects such as Projek Handevat and ATKV Ubuntu Conversations, and was a founding member of the annual Pendoring Advertising Awards. Frits liaised on ministerial level with government departments, heads of major companies and academic, religious, community and cultural leaders on the highest levels, nationally and internationally. He was also a member of the SABC board for two terms. He obtained a BA degree from the former Potchefstroom University for Christian Higher Education (PU for CHE) in 1972, followed by honours and master’s degrees from the university in 1974 and 1975 respectively. His passion for and personal involvement with local communities is proof of his exceptional influence in the culture sphere of our country.